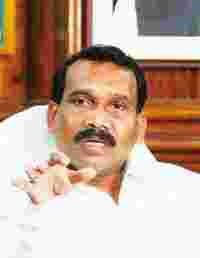 Ranchi: The Enforcement Directorate (ED) has issued fresh summons to former Jharkhand chief minister Madhu Koda, asking him to appear before it on 15 November in New Delhi after he was discharged from hospital on Sunday. ED, meanwhile, has started interrogating Koda’s associate Vikash Sinha, who was brought to the Capital, after a Ranchi local court gave ED his custody for 10 days, said officials. Vikash, brother of key Koda aide Binod Sinha, would be questioned on the hawala dealings and other money laundering activities that he carried for his brother and Koda, they said. Koda, meanwhile, has claimed that he was “innocent" and was not involved in the scam.